"In that moment, we sparked an idea that would become Mission Mt. Whitney." Nearly two years ago, I was fortunate enough to sit over a cup of coffee with a Wells Fargo team during a presentation by Erik Weihenmayer, the only blind man to reach the Seven Summits. Erik is a co-founder of No Barriers and he was sharing our No Barriers philosophy with a group of corporate executives from the San Francisco Bay Area. After the presentation, we had a brief but meaningful conversation with Wells Fargo about our mutual desire to deeply impact the lives of our returning veterans. At No Barriers, we believe that life is calling us to act – to embark on a quest to make the most of our abilities and circumstances so we can contribute our best to the world. But it’s never easy. That’s why we are out to show that what’s within us is stronger than what’s in our way – so we can harness life’s challenges and opportunities. No Barriers offers inspiration, tools and experiences that remind us of the potential of the human spirit. Through our online content, conferences, journeys, and ambassadors, we foster a community of curious, determined, brave and innovative explorers who want something more out of life. The explorers with whom we work are as diverse as the journeys upon which they embark. 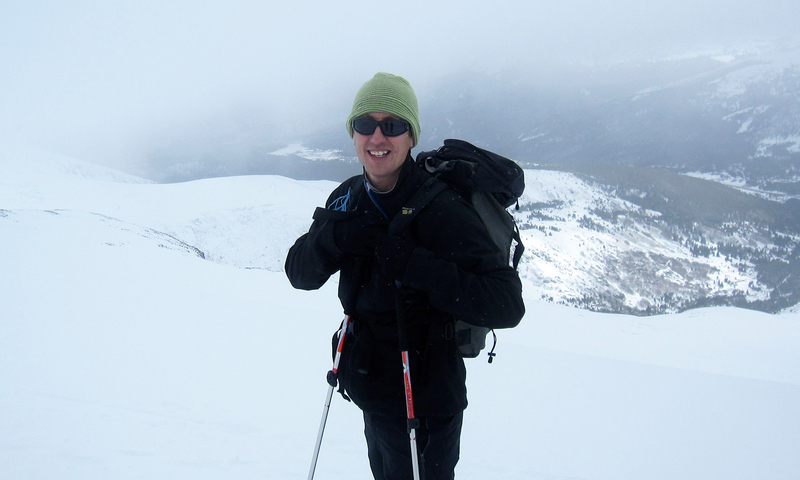 In 2014, we’ll work with wounded veterans from coast to coast from the top of Mt. Whitney in California to Mt. Washington in New Hampshire. We’ll share transformative journeys with urban high school students in Oakland and college students with hearing loss from Texas. We’ll help adults with disabilities climb in California and corporate leaders reframe their approach to adversity in Colorado. When I think of Mission Mt. Whitney, I’m reminded of a wounded veteran from our programs named Kate. Last summer, Kate and I were nearing the peak of a 14,000-foot summit in Colorado. Kate shared with me that getting outside in the mountains and being forced to trust others as a team, pushed her comfort zone and helped her begin to trust others again. Despite sometimes debilitating PTSD, Kate has discovered, in her own words, that “through disabilities, there are possibilities.” And she is one step closer to being able to live the full life to which she aspires. We are proud to partner with the talented and visionary team at Wells Fargo to empower veterans to become, grow and contribute their absolute best to the world. And we look forward to the inspiration that Mt. Whitney will provide, reminding us all that what’s within us is stronger than what’s in our way.